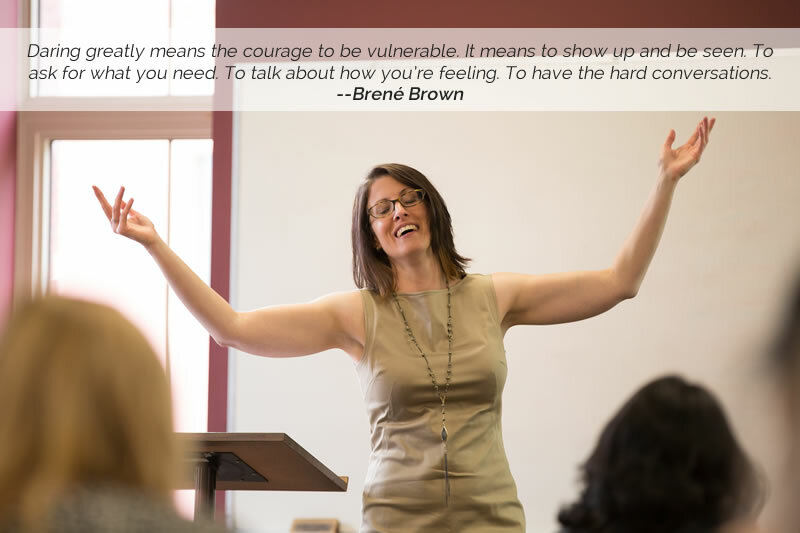 Reaching out for support is a courageous act. You wouldn’t be alone if the thought of meeting with a counsellor or therapist brought up apprehension, discomfort, shame, fear or a sense of vulnerability. You also might be excited, hopeful, and eager to get started. Or some combination of the above. People come for various reasons, whether to prepare for something positive, or to heal from something negative or unresolved. Often, they want to shift out of survival mode to experience more aliveness. They might be at a point where they’ve tried to cope to the best of their abilities, but their distress or struggles have exceeded their current skills, strategies or capacities. Relationships may be an area of concern. Other times, patterns or adaptations they’ve developed to survive situations from the past are continuing to play out but are no longer helpful, even if they did serve an important function at one point. Occasionally, people are facing a new challenge, stressor, milestone or transition that they are unfamiliar with and are seeking guidance about. Sometimes, they want someone to have someone to witness their pain, share their grief, validate their experiences, help them stay accountable and work towards change, or rejoice in their successes. Ultimately, the main reasons people come are simple: to feel seen and heard, or to build the capacity to tolerate being seen and heard. To improve their relationship with themselves and with others. To befriend their bodies. To heal. To thrive. The majority of Sarah’s clients are therapists, other kinds of professional helpers, or students in these professions. However, Sarah also regularly works with the general public, including people with a wide range of educational and employment backgrounds or circumstances. 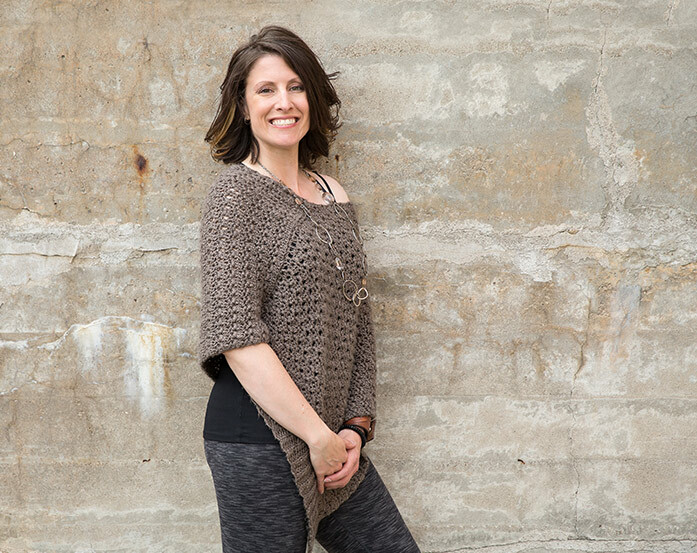 Sarah uses an integrative, body-mind approach that incorporates different therapies. For a list of options that might be included in her work with you, click here. Many of Sarah’s clients have or currently struggle with addictions, eating disorders, self-harm and other management strategies that are their best attempts at managing overwhelm and pain. To make the most effective use of session time, you may be encouraged to seek out the support of additional services that target these areas more specifically, so that your sessions with Sarah can focus on the above goals.